One of the coolest features that came with iOS 10, at least in Messages, was the addition of bubble and full screen effects. Those various options allow you to really spice up your messages, giving them a greater impact and possibly livening up someone’s day. 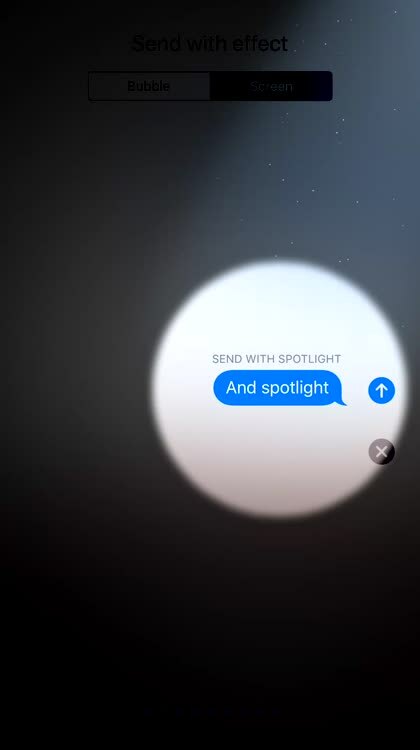 Two new Messages full screen effects are included in the first Developer Beta of iOS 11: Echo and Spotlight. Let’s take a look at them. If you’ve never found out how to use the effects, here’s the way you access them. Type your message, and then touch and hold the arrow that would otherwise send your text. Alternatively, you can 3D Touch the arrow button. 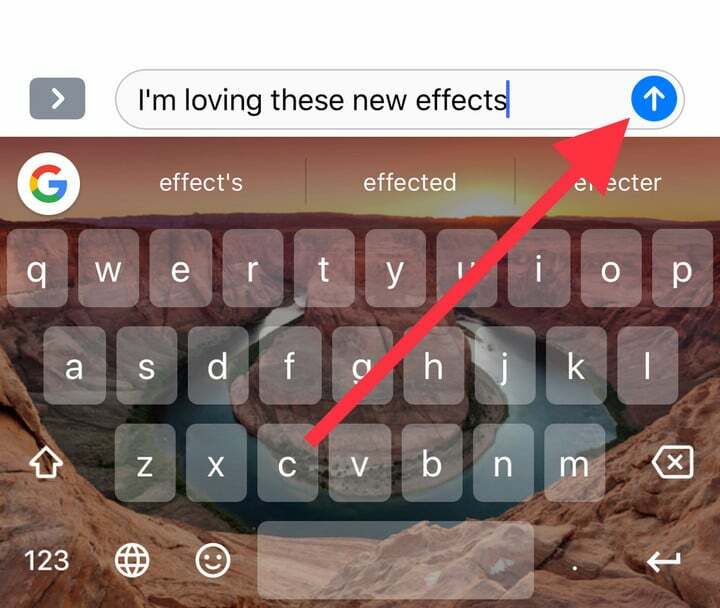 A menu titled “Send with effect” will come up, on the Bubble effect tab. Just tap on Screen for the full-screen effects. Now let’s see what the new Messages full screen effects look like. 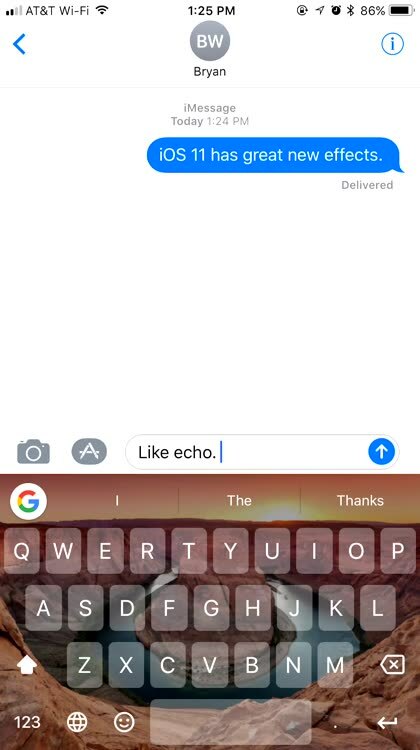 Note that you won’t see Echo or Spotlight on anything earlier than iOS 11. The first of the new Messages full screen effects is Echo. 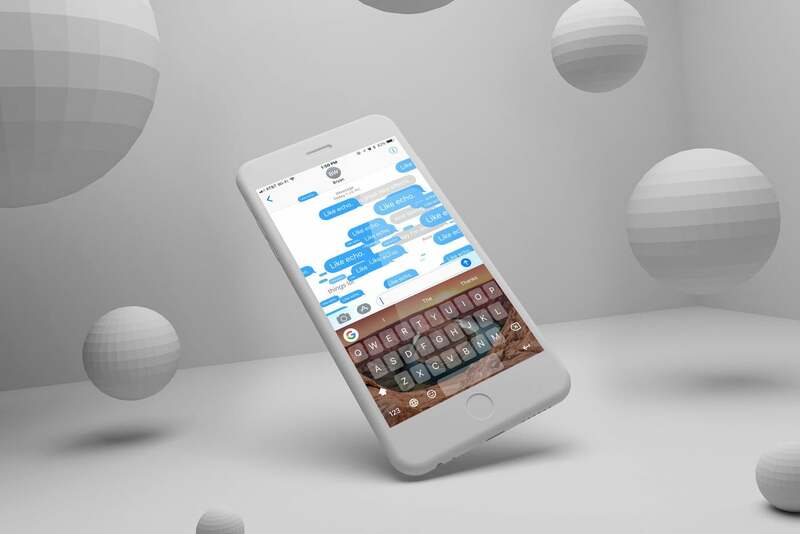 This one multiplies your message by almost infinity, flooding the iOS screen with the message before the echoes fade away and your original message is left behind. It’s definitely an amazing way to emphasize what you’re saying. Next, there’s Spotlight. No, I’m not talking about the search bar. This effect puts an emphasis on your message by placing a large spotlight over the text, darkening the rest of the screen temporarily. Check it out. There aren’t any new Bubble effects yet, but we could see more show up in future developer betas. How Can I Get the iOS 11 Beta? We don’t recommend running this beta on a production iOS device just yet. 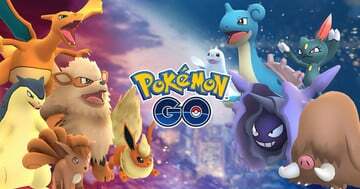 There are bugs a’ plenty, and it really chews away at your battery life. The Developer Beta is available now, and a Public Beta will begin towards the end of June. If you prefer to wait, the full release of iOS 11 is expected in Fall 2017. 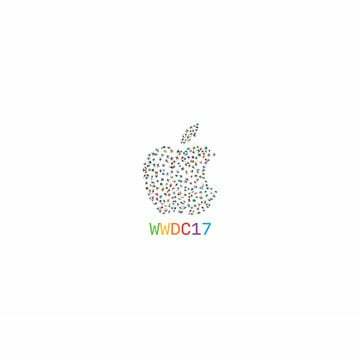 WWDC Final Report: How Did Our Predictions Turn Out This Year?